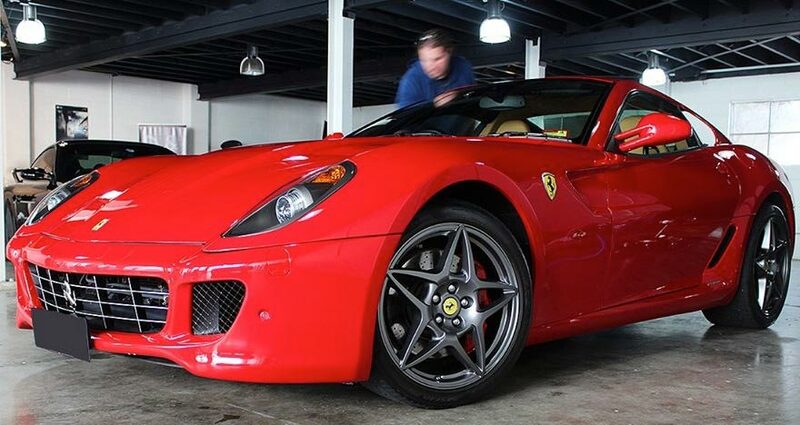 Driven Colour is proud to offer a premium and bespoke automotive detailing service to Sydney and surrounding suburbs. Located in West Pennant Hills, part of Sydney's North-Western Hills District, Driven Colour can cater to a wide range of automotive detailing requirements. Whether your car is driven every day, a collectible investement, a show car, or a wild weekender, we have you covered. We offer thorough and environmentally conscious detailing, paint correction and machine polishing to revive the look of your vechile or even to take it to the next level of excellence. We can provide and install a range of vehicle surface protection, including permanent paint protection, which will allow you to drive and enjoy your car as it was designed to be, while still looking magnificent. Driven Colour takes pride in always delivering exceptional results. To do this, we must not only use the finest detailing products and equipment available but also keep up to date with changing technologies, both in the products and machinery we use as well as in automotive paint finishes, build methods and substrates and interior materials. As such, we can take care of any vehicle, from vintage and classic makes, right through to the most modern vehicles being produced today. Of course, Driven Colour is a fully registered and insured business, so you can rest easy that your vehicle is safe with us. If you are looking for someone to take care of your automotive investments, Driven Colour may just be the answer. We look forward to hearing from you.